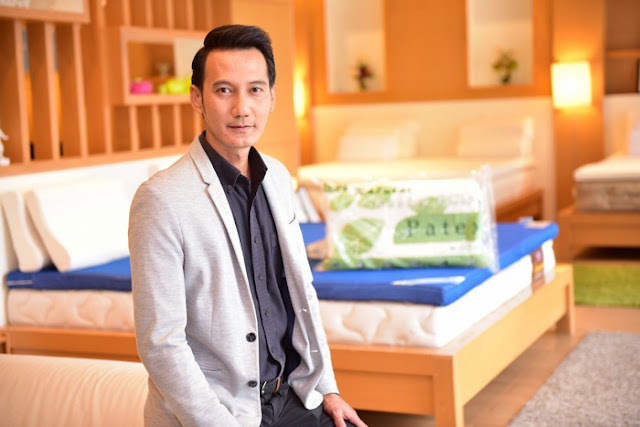 Pattani Industrial, manufacturer and distributor for mattress and rubber pillow in Thai, with long experience more than 46 years, launch brand “Partex” for moving forward in health product. Target sales at 1,450 Million baht, growth rate shall be up 10-15%, and continue move to market in China. Target expands at least 100 distribution channels within this year. For the domestic market, it shall prepare to re-branding and penetrating new customers. 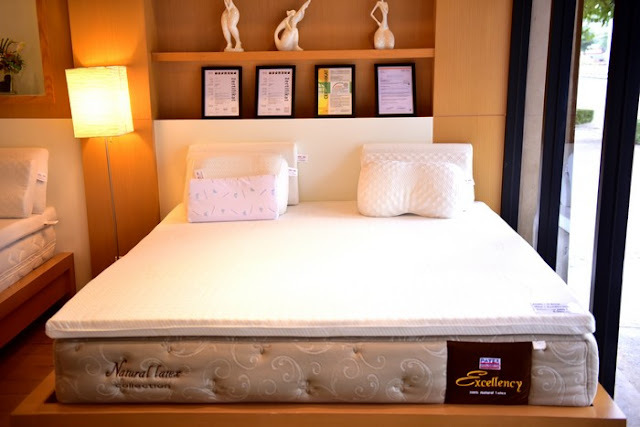 Mr. Nattapat Nithiuthai, Managing Director of Pattani Industrial (1971) Co., Ltd. disclosed that the Company is engaged in manufacturing and distribution pillow and mattress from rubber sponge which is produced from 100% rubber. We are the first of Thailand to produce rubber sponge with our knowledge and experience about technology and polymer especially in the area of Pattani where having lots of rubber. When we operated our business for a while, we had incorporated Pattani Industrial (1971) Co., Ltd. in B.E. 2514 (1971) since grandfather until now, the third generation. Mr. Nattapat said that the highlight of this product is the fact that the rubber sponge has a high degree of elasticity, which other materials are difficult to replicate. 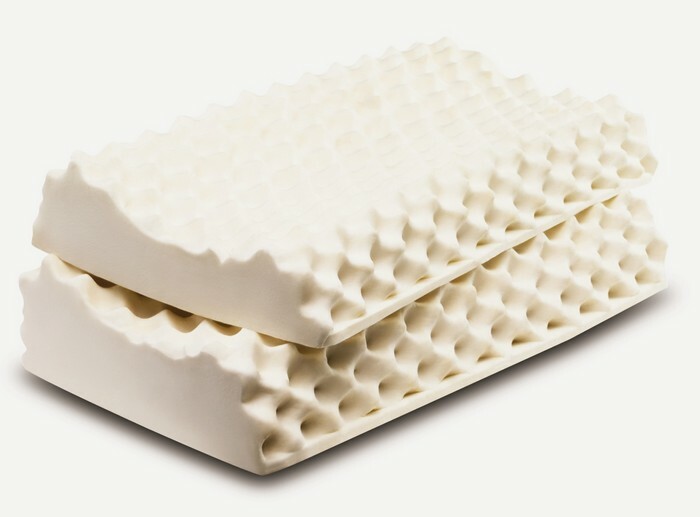 When we use rubber sponge to produce a pillow or mattress, it provides the ability to flex and support the body very well combined with physiology design such as our rubber mattress is having design to accommodate 7 parts of the body or different styles or shapes of pillow that accommodate the neck which are in various sizes and shapes suitable for sleeping in each person. It has accepted in the market that rubber pillow and mattress is health product. Mr. Nattapat said that we had operate for marketing and exporting in Thailand and aboard. For Thailand, the first phase focused on marketing in the provinces, like strategy of the forest surrounding the city, but nowadays, we distribute almost all provinces through distributors of furniture and modern trade in the group of Central and group of HomeWorks. 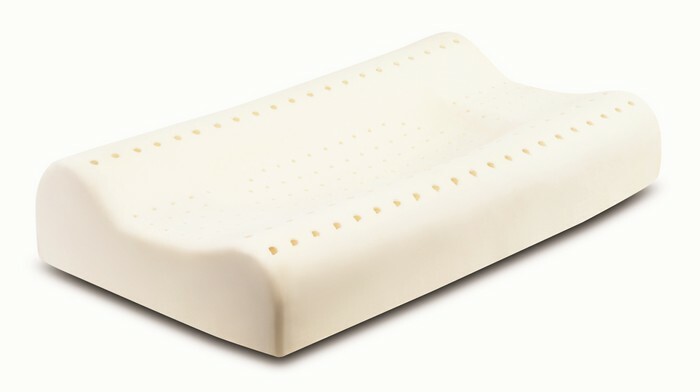 In the international market segment, in the past, we sell products in European countries, Australia and Asia especially in Malaysia, Vietnam, Cambodia but now we target our major move to China market because it is a big market and high demand for health products, especially the rubber pillow from former export ratio of 60% and increase up to 80%, China market has grown significantly. 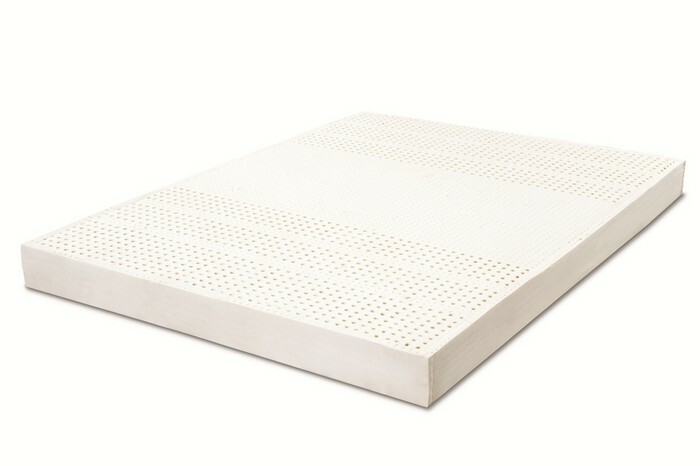 For penetration in China market, the company has been in the market for about 3 years through our partners using the Patex brand. The first phase of online marketing was to expand the distribution channel throughout China, which was relatively successful and Taipatex has been recognized in China, especially in the middle-upper class, making the pillow made of rubber sponge is very popular. This year, we will focus more on offline marketing, especially in the area of ​​distribution channels and modern trade channels in China, targeting offline distribution channels in China not less than 100 distribution channels. 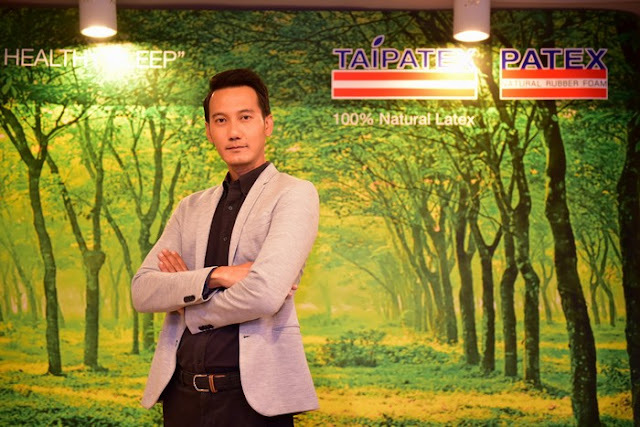 Mr. Nattapat also said about the operating results in the past that the expansion into China in 2015 led to the company's revenue growth of over 20%, with total sales of 1,200 Million Baht, sales of 70% from export and domestic sales of 30%. In 2016, the group sold 1,350 Million Baht increase 10-15%, with export sales increasing to 80% of total revenue. The main customer of export sale is China with proportion at 70% or approximate total value of 750 – 800 Million Baht. Company Pattani Industry (1971) Co., Ltd.
Work Experience After graduated in 1997 Nattapat Nithiuthai started to take care of family business immediately. He worked every position from production, procurement, selling and marketing in Pattani Industrial (1971) Co., Ltd. During working, he had invited to be special lecturer for marketing module in Science and Technology Faculty, Prince of Songkla University in Pattani Campus.